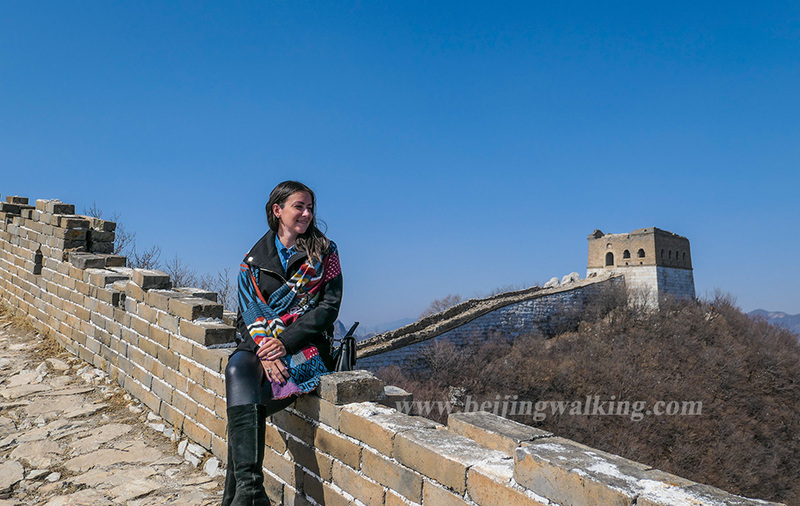 If you are fit, adventures and only have 1 day to experience the Great Wall, do a Great Wall hike is your best choice. 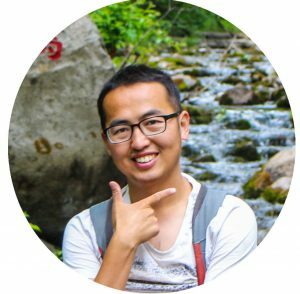 After a lot of research, you may end up by deciding Jiankou to Mutianyu or Jinshanling to Simatai hike. After a few years of work as a tour guide, I answered this question so many times. Let’s take a bit of time to compare these 2 hikes in detail. Both the 2 hikes can bring you to the wild sections of the wall and the new rebuilt sections the government rebuilt for tourists. Jiankou to Mutianyu has a better view of the wild section. This is the most important reason you view Jiankou to see Zhengbeilou and Ox-horn edge. 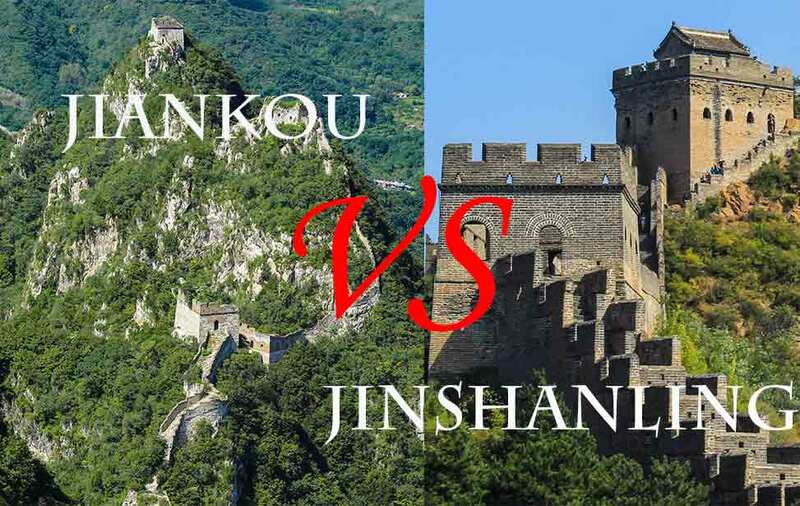 You can only walk very short at Jinshanling after west-5-eye tower, it is only about 400 meters to walk and the way to Simatai Great Wall is blocked at Qilin tower. The view for the rebuilt sections at Jinshanling is much better than Mutianyu, despite the quiet, the towers at Jinshanling is more density and preserve much better. Mutianyu Great Wall is nice, but the towers are all fully rebuilt. The Jiankou to Mutianyu is more difficult than Jinshanling to Simatai West. Jiankou to Mutianyu is about 12 km hike and all up-down hills. The way up to Zhengbeilou takes you 1-hour trek up to the top. The Ox-horn edge is a bit dangerous. For medium speed, it takes you 4 hours for this hike. Jinshanling to Simatai is flatter, the distance is about 7 km. Only some towers you feel steep, but as it is rebuilt, the steps are much more stable and not dangerous. About 3-hours with medium speed to do this hike. Jinshanling is easier to go by public transfer. Jinshanling has a direct bus to and back every day from Dongzhimen wai station from April to October, which only takes you 2.5 hours. 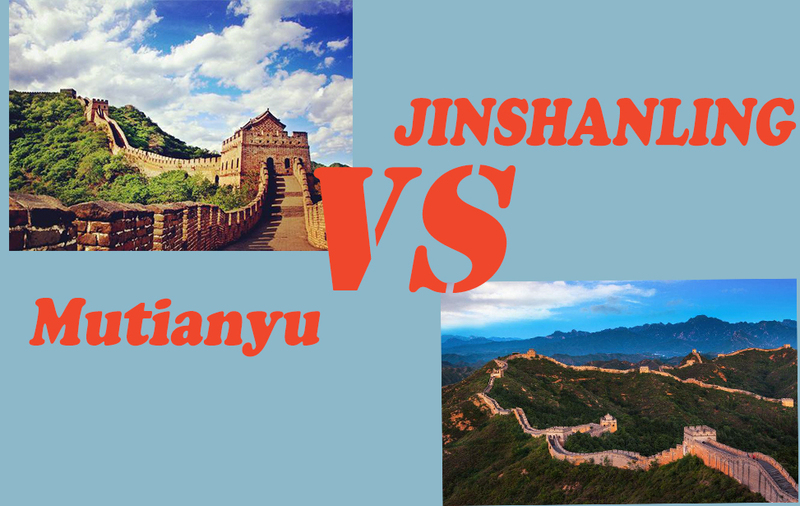 Jiankou Great Wall doesn’t have a direct bus, only 1 bus each day from Yujiayuan station (bus start 11 am). If you miss the bus, a taxi to there is about 150RMB. It takes you about 3 hours to get there which is more complicated and difficult. Jinshanling is about 150kms away from Beijing (2 hours drive). Jiankou is 100kms from Beijing. Drive to Jiankou takes 1 hour 40 minutes. As Jiankou is a wild section, so there is no shops or restaurant, there are shops when you get to Mutianyu Great Wall. So to make sure you have enough water for the first 2 hours hike in Jiankou. Jinshanling has 1 cable car and 1 toboggan which is interesting than Mutianyu especially when you travel with kids. There are a lot of restaurants near the Mutianyu Great Wall main entrance. But Jinshanling is updating the facilities, there is not any restaurant there only some famer house you can eat from. If you go there by public bus and hike on your own, Jinshanling to Simatai is more expensive. The bus fee is 32 RMB form Beijing to Jinshanling, and the entrance fee is 65RMB. So it cost you 120RMB. The bus fee from Beijing to Jiankou is about 16RMB, and there is no entrance fee from Jiankou, only if there are tickets checking at Mutianyu section, you need to pay 45RMB. The shuttle bus fee is 10RMB. So it cost you 88RMB. If you want to book tours, it may help you get more of your experience. A small group tour is the best choice if you travel solo. How do you think? If you have any questions or suggestions, please leave a message below. 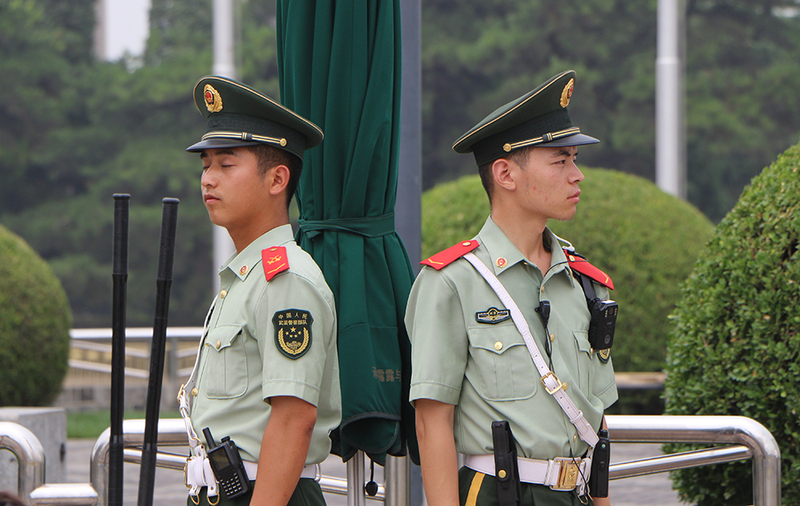 Let’s help your Beijing experience easy and enjoyable.